ClickScan is document management software that is not just affordable, but also packed with all of the great features of enterprise document management systems. Easy to learn, easy to use, ClickScan document management software will solve all of your filing and document management issues, at an affordable price. Let us show you the benefits that your business can realize by implementing a powerful digital document management solution. ClickScan will prevent lost or misplaced files, reduce your filing space, and clean up your office, all while putting more profits into your bank account. 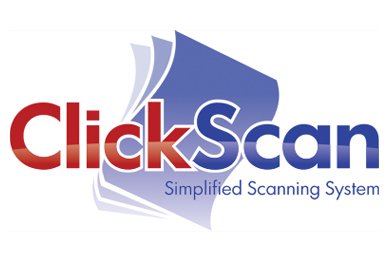 ClickScan is the only document management software that you need ! !